As I've helped seniors, boomers, and adults 55+ downsize and transition to a new living arrangement, it has been my experience that the specific needs of each individual or couple vary drastically. Additionally, the services of each senior community vary greatly. This list is intended as a starting point to help adults 55+ (or the family caregivers of seniors) begin to research the options that are best for them. Studio, one, two and three bedroom apartments with fully-equipped kitchens and private baths. Studio, one, two and three bedroom apartments with fully-equipped kitchens and luxurious private baths. 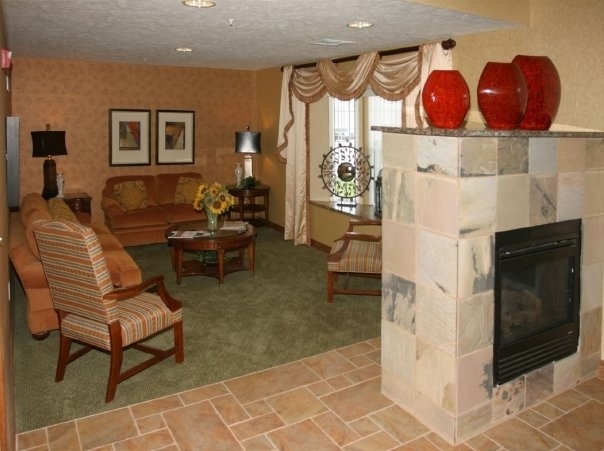 An upscale, independent living community. 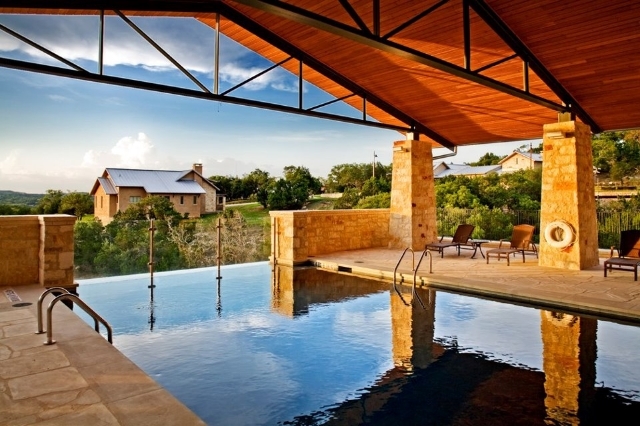 25-acre retirement neighborhood with apartments and villas. 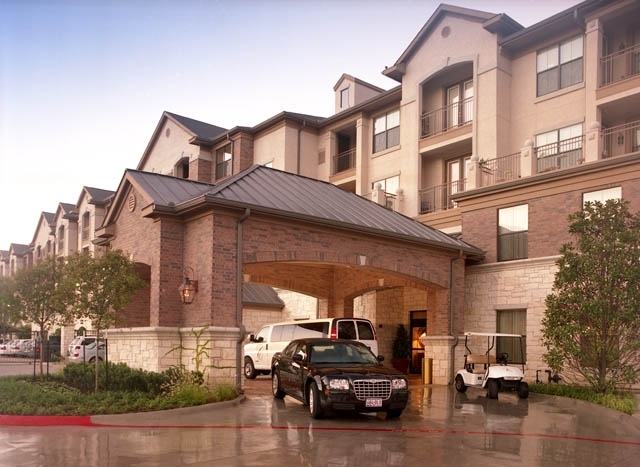 Maintenance-free independent and assisted living in Steiner Ranch near Lake Travis. 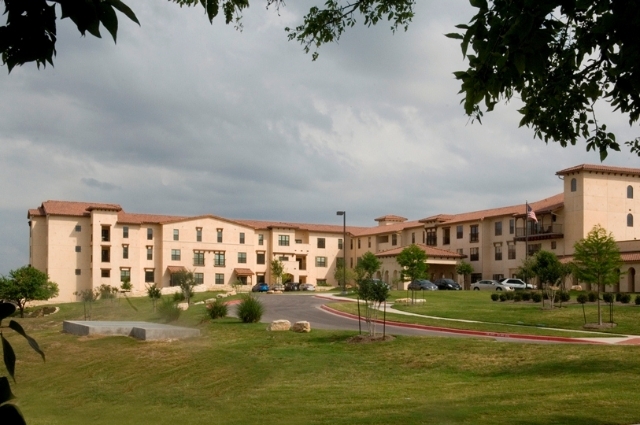 A non-profit, Life Care community with four levels of care. Independent cottage living on 17 acres. 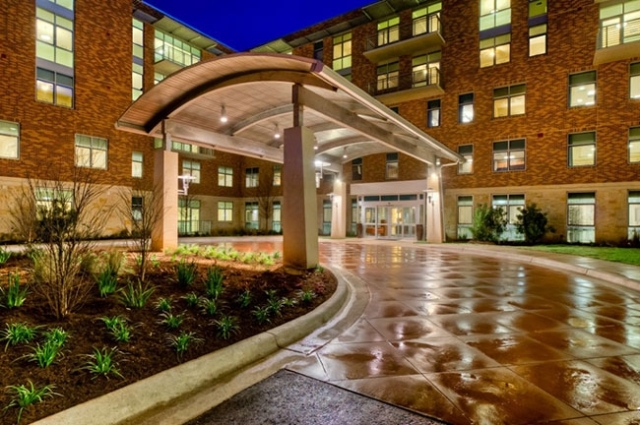 If I may be of any assistance in helping you determine or research your senior living options in the Austin area, please do not hesitate to contact me here or call me for a no-obligation chat at 512-423-6782. 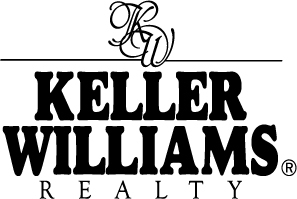 As a Certified Senior Housing Professional, Senior Real Estate Specialist, and Certified Senior Advisor, it will be my honor and pleasure to help you or a loved one downsize and transition to a new phase in life.